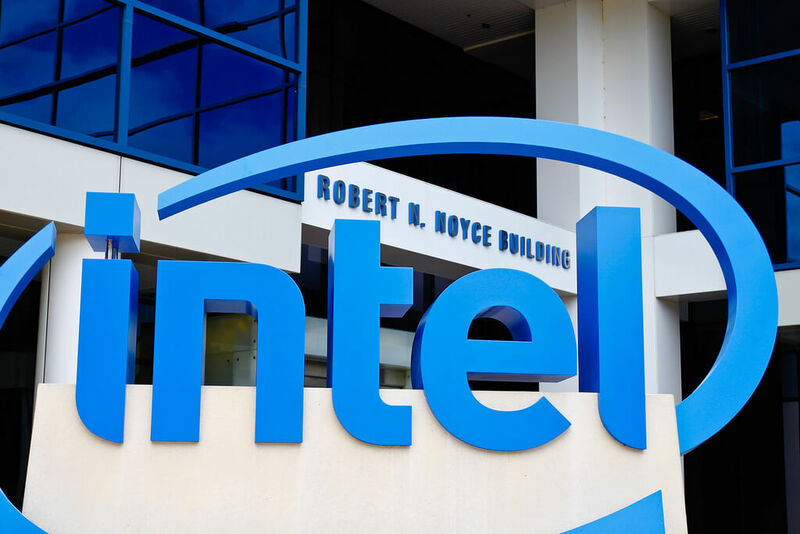 In an open letter, Bob Swan, Intel CFO and Interim CEO conceded the company's supply is without a doubt tight, especially at the entry-level of the PC market. Between shoppers upgrading their PCs, Intel expect modest growth in the PC add up to addressable market this year out of the blue since 2011, driven by strong demand for gaming as well as commercial systems. Intel is prioritizing the production of Intel® Xeon® and Intel® Core™ processors, so it can serve the high-performance segments of the market. Intel is putting $1 billion into its 14nm manufacturing sites in Oregon, Arizona, Ireland and Israel. They're additionally gaining ground with 10nm, and the company keeps on expecting volume production in 2019.